"Youth" is released on 12th August as a limited edition 7" along with new track "Smoke". 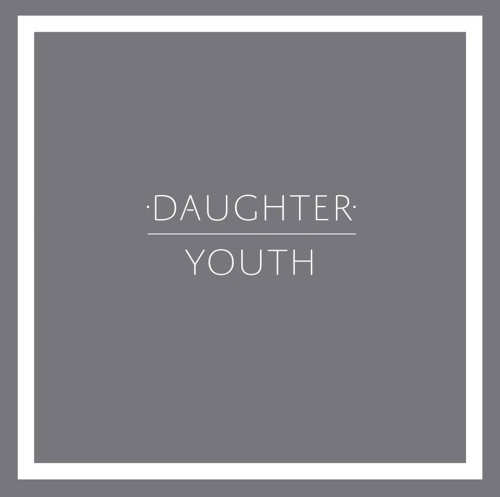 "Youth" is taken from Daughter's debut album If You Leave and you can download it now on iTunes. Tune! Video directed by The Mitcham Submarine.